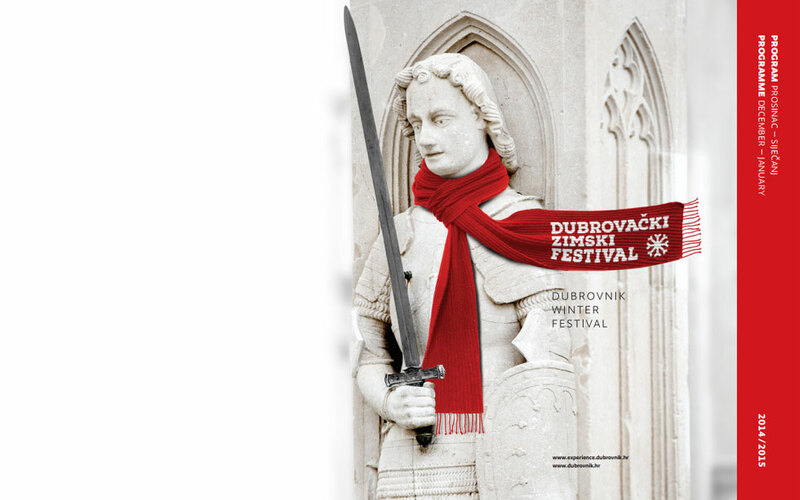 Dubrovnik Winter Festival and its extensive and versatile programme, Dubrovnik - the city of festivals and festive events - will combine fun, culture, enjoyment, gastronomy and art on the most attractive stages in the City and its surrounding areas. The unique heritage and venues, such as Peskarija, Stradun, Pile and Lazareti, will be enlivened by their new image and holiday illumination. The festival, which lasts about forty days, offers innumerable reasons for gathering together. Bring your children to the skating rink, or to the Christmas Tale show, warm yourselves up with mulled wine and enjoy doughnuts in front of the Cathedral, or dance in the tent by Orlando’s Column. Have fun together at the theatre, visit galleries and museums, and learn to make Dubrovnik’s traditional sweet delicacies. Dear, fellow citizens and dear visitors, take part in our first winter festival. Let us fulfil together the vision of Dubrovnik, the city for all four seasons. 152nd ulipud Exhibition: "A Time of Gift Giving"
Christmas Tale at Luža" – Kindergarten Day "We're looking forward to Christmas"
Beyonce Tribute Band "Single Ladies"
Deša Dubrovnik & Dubrovačka kuća d.o.o. Workshop for making traditional Russian honey biscuit "prjanka"
Deša Dubrovnik & Pupica d.o.o. "Roman Royal Coins from Archaeological Museum's Collection"
"Christmas Tale at Luža – Santa Claus Tombola, Shows "We dance for Santa" and "He has come to our City"